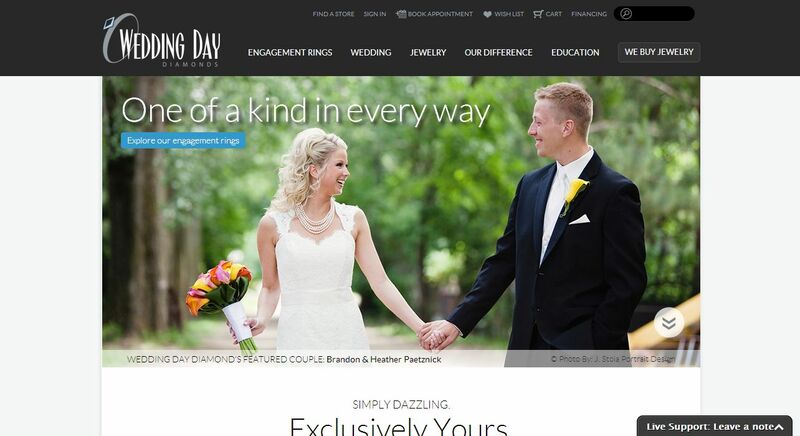 Wedding Day Diamonds address, phone, website, hours of operation, and more. The diamond and engagement experts at Wedding Day Diamonds give customers the unique experience of creating the perfect ring. From the stones to the setting and metal, we’ll work to make sure that we get every detail right. We stand by everything we sell with a true lifetime warranty and unwavering customer service. A visit to Wedding Day Diamonds is much more than shopping; it’s a personalized jewelry experience. We’ll listen carefully and guide you through the custom design of your perfect ring, and we’ll bring it to life.